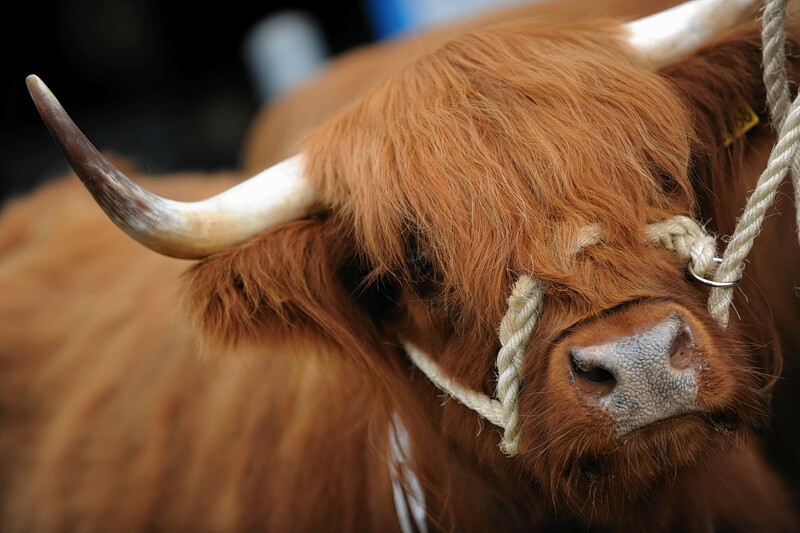 The show, which will be christened the Highland Gaetherin’, will take place on the second day of the Black Isle Show – Thursday, August 6. Organiser Gordon McConachie said: “The North of Scotland Highland Cattle Club decided to instigate this event after the Black Isle Farmers Club offered us the use of their purpose-built livestock building to house all the cattle. We hope that other Highland clubs across the UK will take on the show in the future. The breed was about much more than “hair and horns”, added Mr McConachie. “It’s about being able to produce a quality product at a lower cost and leaving a profit at the end of the day,” he added. The show, which kicks off at 8.30am, will be judged by Ian Anderson, of Ayrshire. Mr McConachie said: “To date we have had almost 70 entries from all over Scotland, many of them show winners in their own rights, which puts numbers on a par or above what was actually shown at the Highland last month. He said the show would not be able to go ahead without the generous sponsorship from Ledingham Chalmers, Johnston Carmichael, CKD Galbraith, Spa Coaches, Culfoichfarm.com, Mark Garrick, Heatherhills Glenlivet Fold and the Tillbouries Fold.